Elegance Abroad’s award winning dental clinic’s focus their expertise in dental implants and cosmetic dentistry and are recognised as the market leader in dentistry and catering to international patients. Elegance Abroad offers a range of services to cover your dental needs. Please click on the service you require below to find out more. Providing state of the art facilities and joint commission international (JCI) accreditation – the gold standard for hospital accreditation in America. JCI certifications indicate that the dental centre follows international level standards for infection prevention and control, patient safety, facilities and medication safety. Most dentists and surgeons have had their specialist training locally, in Australia, Europe and America. A dental crown, also known as a dental cap, is placed over a tooth to restore its shape and size. Dental crowns provide strength and improve the appearance of the tooth. 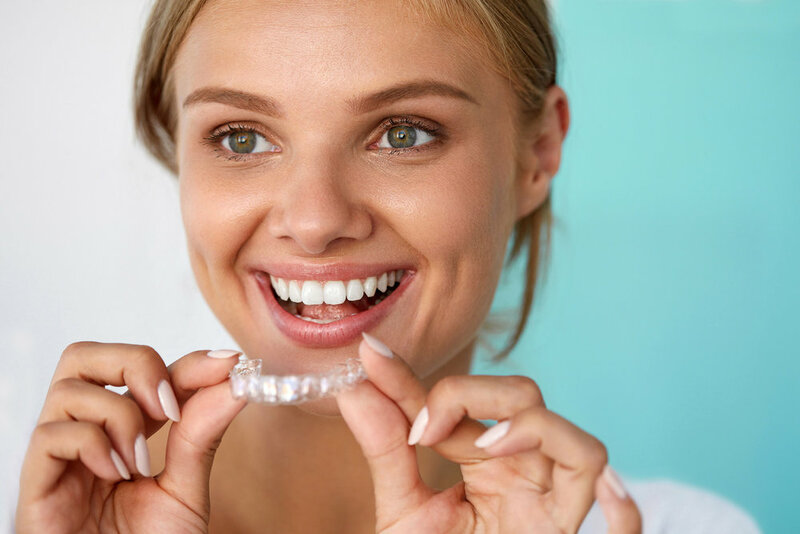 Dental crowns may be used for protecting severely damaged teeth, to seal cracked teeth, help preserve natural function and position of the teeth and improve cosmetic appearance. If you are self-conscious about wearing dentures or missing teeth, dental implants are a natural looking option for improving your smile, allowing you to feel confident and improve your self-esteem. Dental implants provide a strong foundation for permanent or removable prosthesis that are made to match your natural teeth. Number of days in Thailand- estimated days in Thailand will be provided by your dental surgeon after assessment form and photos are provided. Teeth whitening is a safe and proven way to brighten your smile and boost your confidence. Over time our teeth become stained and discoloured due to ageing, smoking, tea, coffee and alcohol. You deserve a perfect smile, enquire now for a free evaluation. Porcelain veneers are thin custom made shells of tooth coloured material that are placed over the front surface of the tooth to improve the appearance of your teeth and smile. Veneers are perfect for teeth that are too big or too small, crooked, oddly shaped or chipped. Veneers solve these irregularities, leaving you with a pleasing, elegant smile. Composite veneers are made with composite resin material to cover the outer surface of your teeth. They are a less expensive alternative to porcelain for smile makeovers. Our award winning dental clinics offer many services. If you are after multiple procedures or can’t find what your looking for, contact us for more information. Fees quoted per implant is already inclusive of both stages of implant post, abutment, crown, local anesthesia & surgery fees. Stated fees are for higher spec implant systems using Active implant surfaces for better bone osseointegrations. *Prices quoted are for our award winning Phuket clinic. For pricing in Phuket, please contact us for more details. Elegance Abroad is not responsible should you be required to stay longer in Thailand, recommended stay will not be confirmed until you have completed your enquiry form and sent through required images. Got a Question? Or ready to get started? Get in Touch and get the dental solution that suits you!